A sad day for music. Yes a sad day. Also mentions Dion and the Belmonts and Dion is still alive today as he choose not to take the plane since it was more than a month’s rent so thought cost was too high and that ended up saving his life. 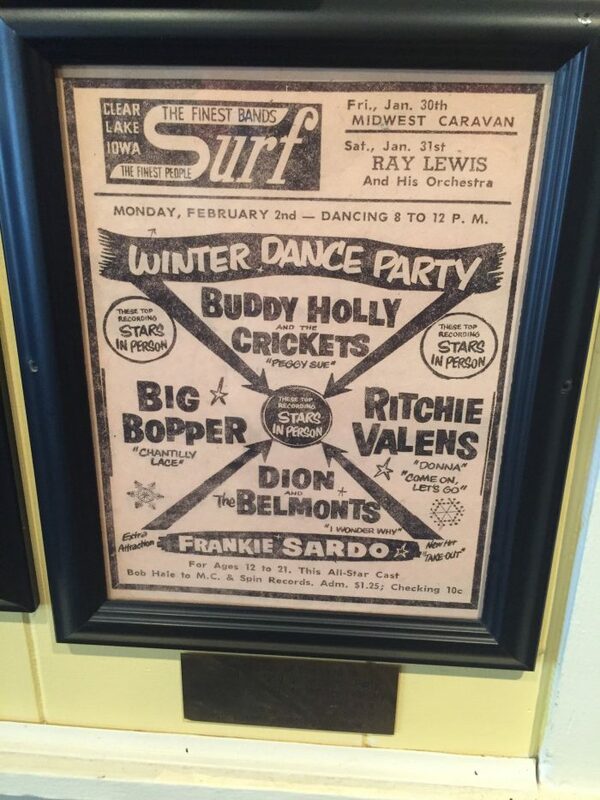 Another guy whose name escapes me lost a coin toss to Richie Valens thus didn’t board. Sad day. Someone should write an 8 minute song about it. I believe that was Waylon Jennings . . . not sure if the coin toss legend was ever collaborated.